Their 1995 record called “Bass is Maternal” was one of the most influencial UK records to come out in the last 20 years… setting the table for Drum & Bass and bass music in general. 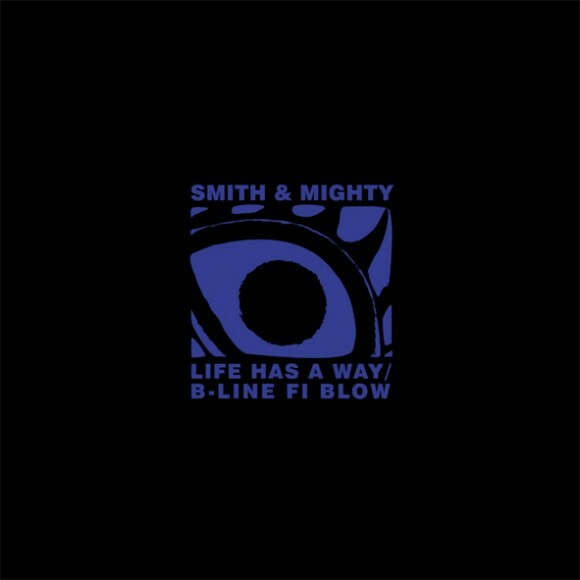 I remember watching an interview with Roni Size and him going on about how much Smith & Mighty were a big influence on him. I had the pleasure of playing with Rob Smith, founding member of the group a few years ago and it was an honor to rock it with this pioneer of UK Dub. Classic Mixes: Rossi B & Luca "Jungle mix"